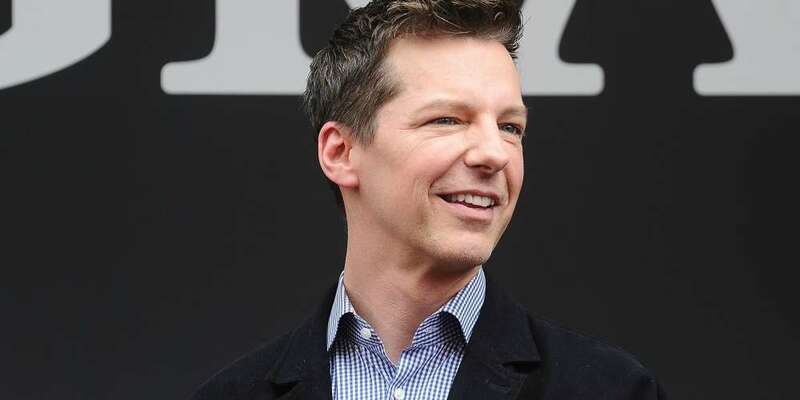 This Sean Hayes coming out story will break your heart. The Will & Grace star recalls the painful response his mother had when he told her the truth about his sexuality when he was 18 years old. He never even gave an interview to The Advocate, declining their request eight straight years in a row. They ended up running a shady article titled “Sean Hayes: The Interview He Never Gave” that mocked the open-secret of his homosexuality. In his new interview with People, Hayes adds that he’s happy Will & Grace is back on the air as young people can point to it if they need examples of queer people to show family when they come out.